You may change the color of the RagSpuns. Only wholesale orders can be done through the website. 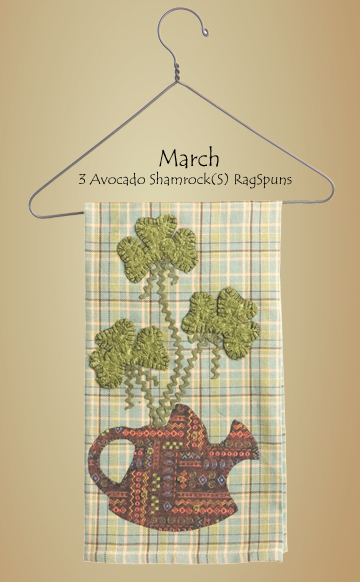 For non-storeowners, you can check my list of stores that carry RagSpuns, contact me by email (rhonda.horvath@ragspun.com) or phone (1-877-RAGSPUN) to order. Refer to the catalog or contact me for prices.